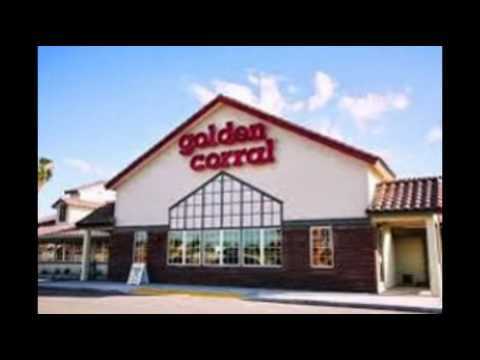 Employee At Golden Corral Exposes Food Stored By Dumpster. 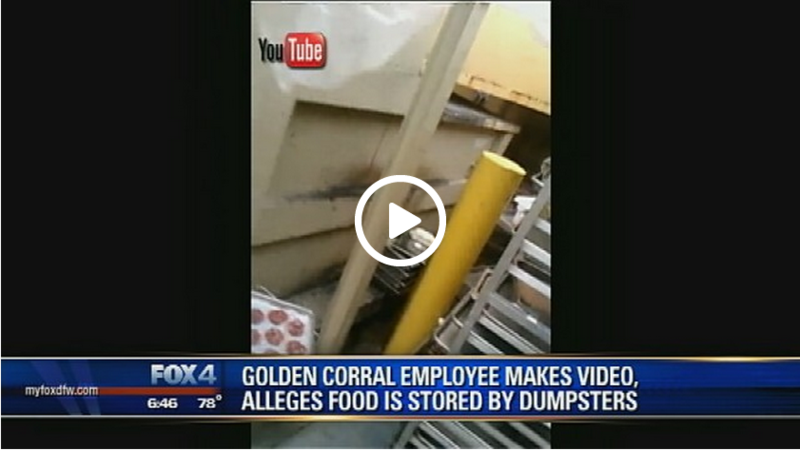 Brandon Huber, an employee at the Golden corral restaurant in Port Orange, Florida, post a video on YouTube showing trays of fly covered meat, hamburger and baby back ribs, and other food stacked in trays next to dumpsters in a trash enclosure. 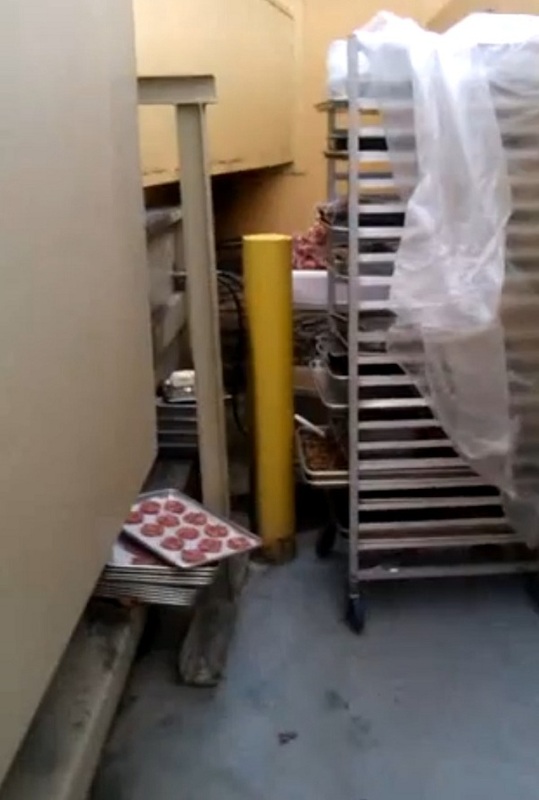 According to Huber, the food was placed out there by the restaurants managers in order to keep it out of sight of health inspectors who are currently visiting the restaurant. “Apparently, what my company likes to do when they get ready for inspection is put the food by the dumpsters,” Huber explained. 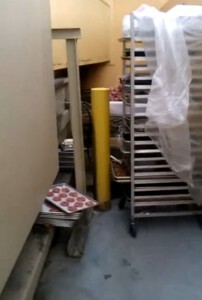 Huber claimed the food shown in the trash enclosure would be returned to the restaurant after the health inspectors departed. “I’m scared for my employment. I don’t want to cook this food. I don’t feel safe with it. My manager is going to wheel it back to the coolers after the inspection, like nothing happened. I will show this to whoever I can to prevent any food borne illness from spreading.” The YouTube channel on which the video was posted also includes images of emails reportedly exchanged between Huber and his superiors discussing issues with improper food storage and hygiene.